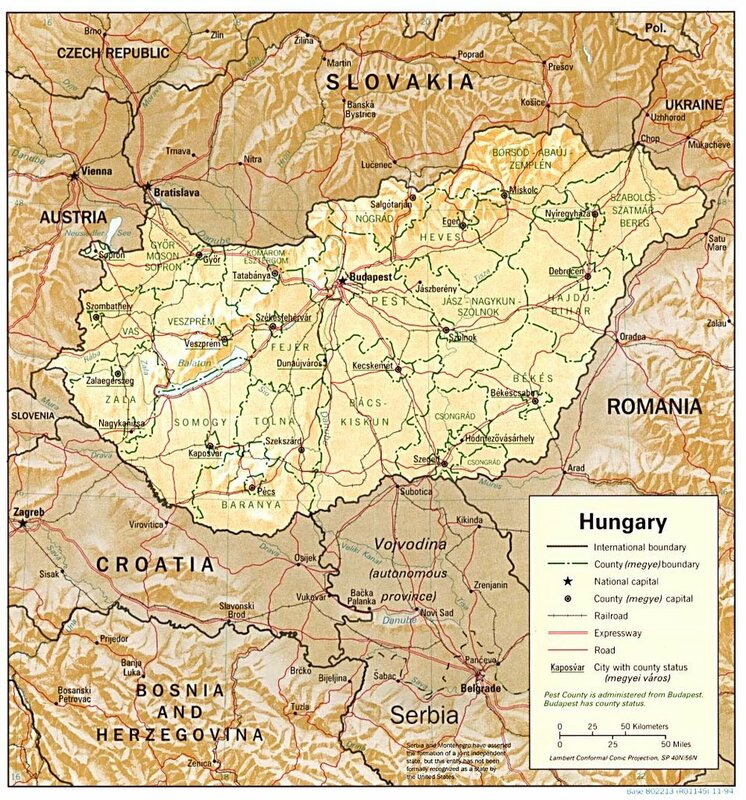 Tomorrow morning my senior pastor and I will fly to Budapest, Hungary for 10 days of ministry. 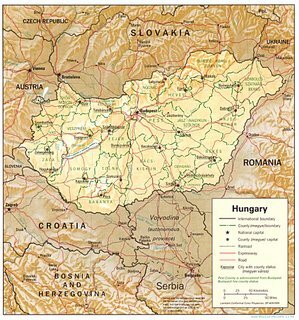 According to census data, the largest religion in Hungary is Roman Catholicism (50% of the population), with a significant Calvinist minority (16% of the population) and smaller Lutheran (3%) and Greek Catholic (3%) minorities. However, these census figures are representative of religious affiliation rather than practice; an estimated 10-14% of Hungarians attend religious services at least once a week and fewer than 50% at least once a year, while 30% of Hungarians do not believe in God. My heart is to get to know the people who I will be living with and learning from. I will be blogging to tell their stories and my interactions with them.